Enjoy the comforts of home even when you are traveling for work. 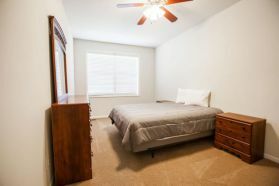 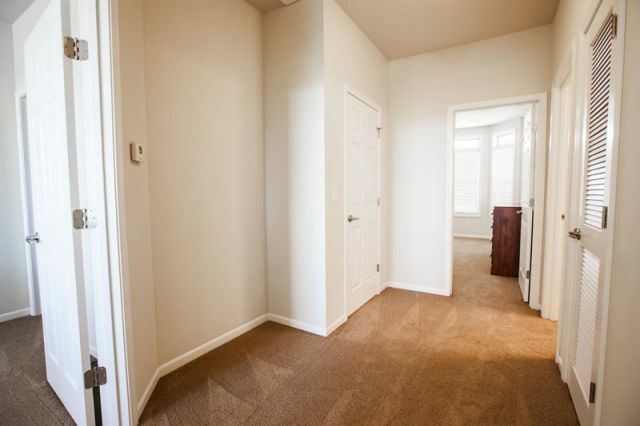 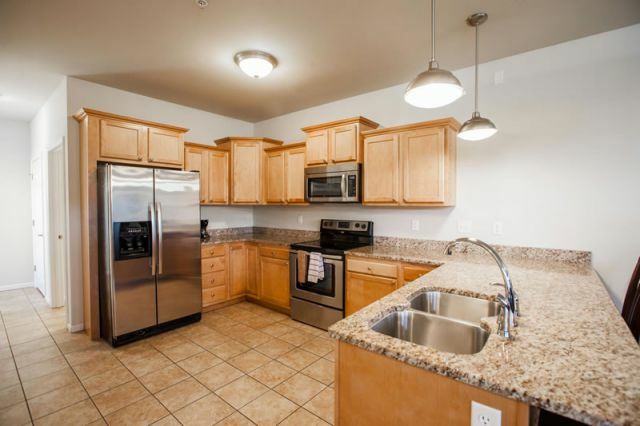 We offer fully furnished units to give you a home base while working in the Manhattan area. 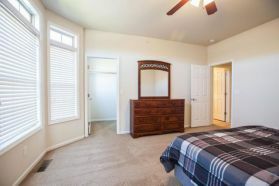 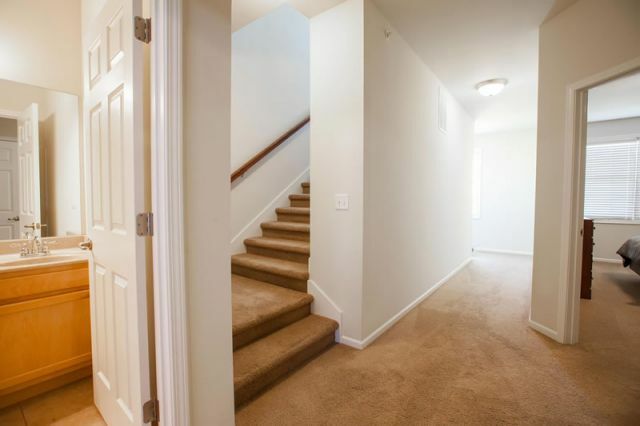 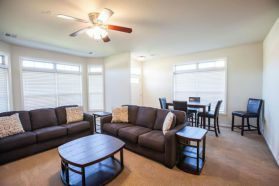 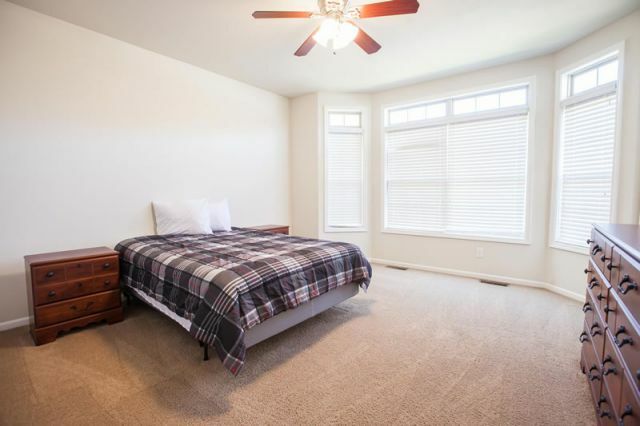 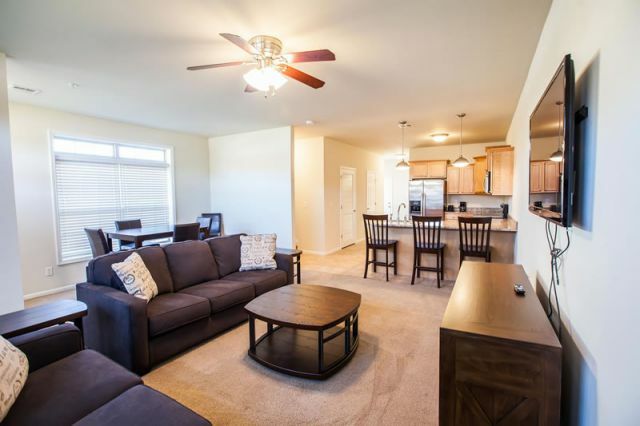 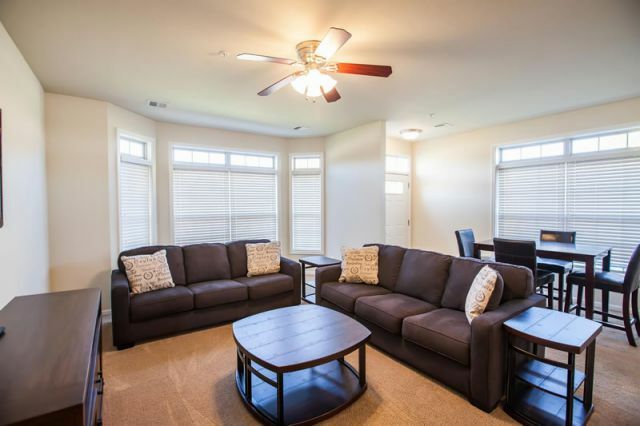 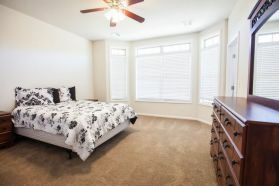 We currently have two upscale townhome-style three-story apartments available for weekend stays. They may also be rented by the week or month. Call or email today for rates and more information.